Here’s a great list of the top 10 calcium rich foods from Dr. Josh Axe. 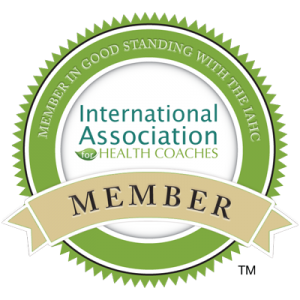 Check out Dr. Axe’s website and read the rest of his Top 10 Calcium Rich Foods article. Just get moving! Any physical activity will do! Schedule on your calendar 20 minutes minimum per day, 30-40 minutes is ideal. What else would you add to this list? Add a comment below I’d love to hear from you! Bone Health: Tips to keep your bones healthy article from Mayoclinic.org – read how protecting your bone health is easier than you think. 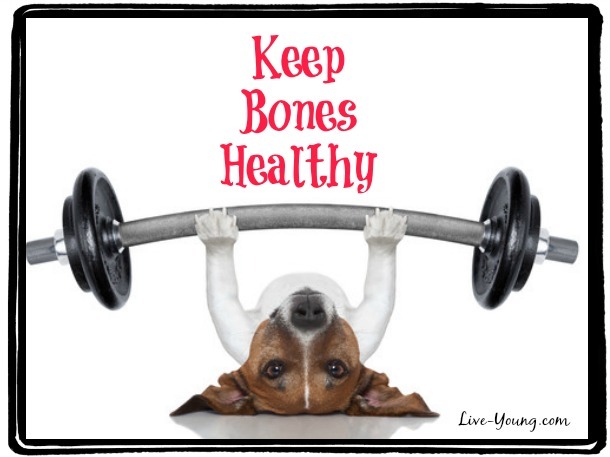 Understand how diet, physical activity and other lifestyle factors can affect your bone mass. Vegetables Much Better Than Drugs at Building Bone Density article by Dr. Joseph Mercola on Mercola.com – Take Control of Your Health. . .naturally. If you enjoyed this post, please share on your favorite social sites. Follow me on Instagram.